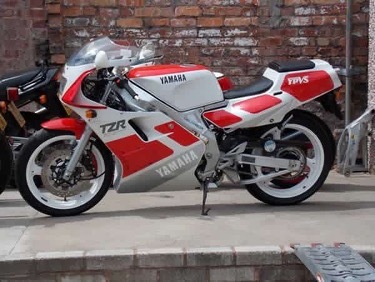 Motorcycle enthusiasts from every branch of the sport, and from motorcycle owners clubs and the wider supporting industry are already clamouring to know when Donington Park will run the second Classic Motorcycle Festival, after the runaway success of the first event last weekend. 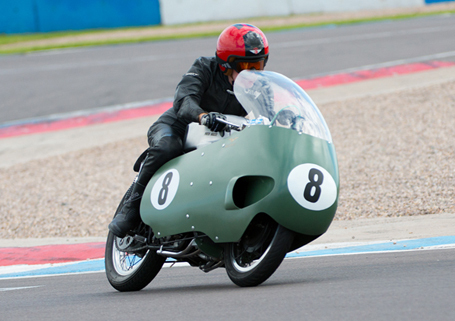 Donington and its partners from the Classic Racing Motorcycle Club (CRMC) are pleased to announce that next year’s second Classic Motorcycle Festival will be held on the weekend of 8/9/10 August 2014. Donington Park is recognised world-wide as the ideal circuit for bike racing and testing in the UK, with the circuit having first opened its doors to racing motorcycles in 1931. Donington Park was keen to celebrate its heritage and create a festival of classic motorbikes to cover every aspect of the sport. In partnership with the CRMC, the Vintage Japanese Motorcycle Club, the Burton & Leicester Grasstrack Association and a wide range of commercial partners, this past August 9/10/11 weekend saw Donington Park host a fantastic event showcasing star bikes and top riders past and present, large scale club displays of impressive machines and some really hard competitive racing, all in front of large crowds. CRMC Committee member and active racer, Gordon Russell said on behalf of the club: “After such a fantastic weekend of highlights, it is difficult to single out just one. Was it seeing three Honda 6s; four MV Agusta 3s; the Britten; two Ducati MotoGP bikes; a 2012 Moto2 bike; the F750 Peter Williams Norton; or perhaps the Sammy Miller V8 Moto Guzzi all circulating on track? Perhaps it was the sidecar ‘taxi’ rides for the Joan Seeley Charity on Saturday evening (the brave ones in Tim Reeves’ F1 sidecar) or the 40 or so cracking races put on by the Classic Racing Motorcycle Club. 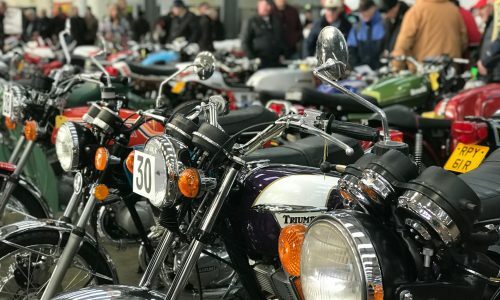 Donington Park’s Managing Director, Christopher Tate said: “Everyone who works here is delighted with this first Classic Motorcycle Festival. The range of machinery on show and on track was remarkable and the national and international interest has been very encouraging. To have the actual TT trophy on display was a major attraction, as well as the presence of six former TT winners. The 43 races on track were exciting, the grass track racing was fiercely competitive and the club displays were fascinating for specialist and general public alike.